With results in from Idaho's May 15 primary, it's now clear who will be facing off in multiple closely watched races. In the open governor's race, former Lt. Gov. Brad Little received the Republican nomination and former state Rep. Paulette Jordan has the Democratic nod. The weeks leading up to the race saw heated advertising among the top three Republican candidates and gathered national attention due to Jordan's potentially historic candidacy on the Democratic side. 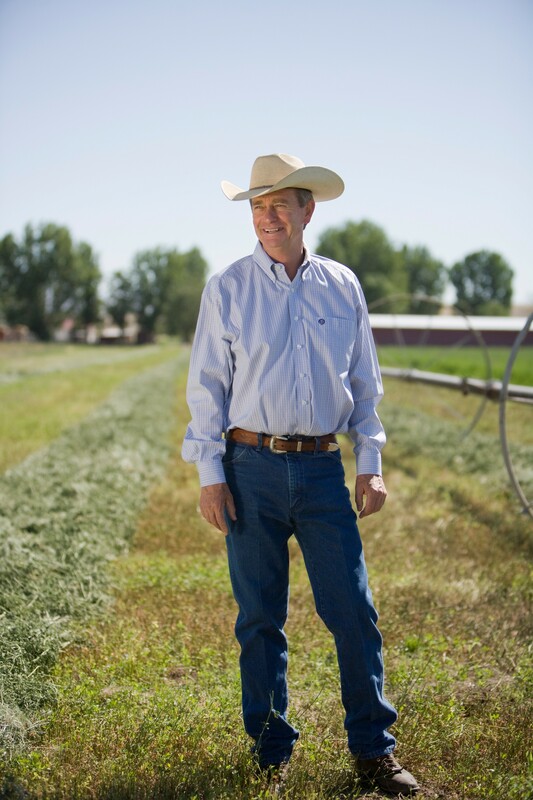 Little comes from a long-time Idaho ranching family in southern Idaho and served in the Idaho Senate for about eight years before getting appointed lieutenant governor in 2009, where he's served alongside current Republican Gov. C.L. "Butch" Otter. Jordan, who if elected would be Idaho's first female governor and the nation's first Native American governor, grew up in rural North Idaho. She served on the Coeur d'Alene Tribal Council before serving as a representative for Idaho's District 5 House Seat from 2014 until this spring, when she stepped down to focus on her campaign. Meanwhile, in the open race for the U.S. House seat Republican Rep. Raúl Labrador left in order to mount his now finished gubernatorial campaign, former state Senate majority caucus leader Russ Fulcher was the resounding winner on the Republican side, with real estate agent Cristina McNeil overwhelmingly taking the Democratic vote. The general election, which will decide those races as well as a slew of Idaho Legislature seats, will be held Tuesday, Nov. 6. The original print version of this article was headlined "Little vs. Jordan"